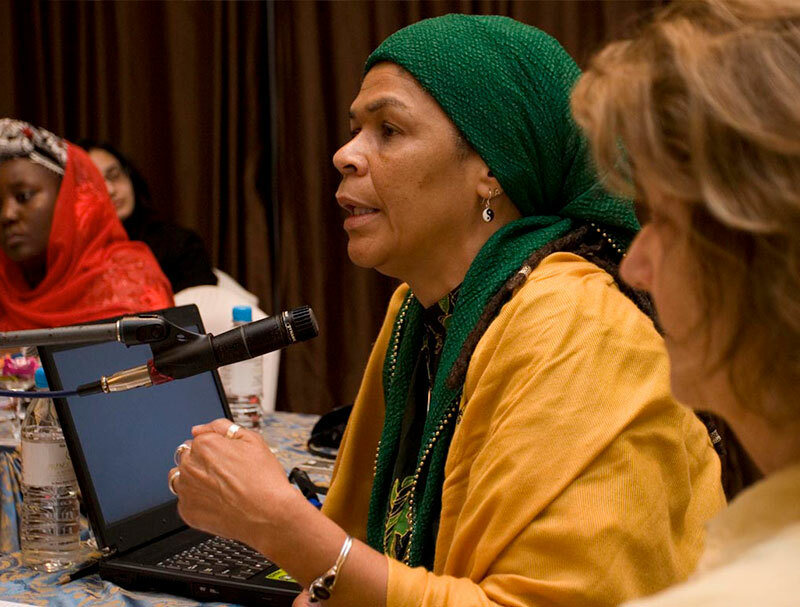 Musawah, Equality Now and 118 women’s rights activists, scholars and organisations from Muslim contexts wrote to leaders of 45 Muslim countries, urging them to stand against the persecution of women's rights defenders and to call for the immediate, unconditional release of the imprisoned Saudi and Iranian WHRDs. Join our call and sign your name! 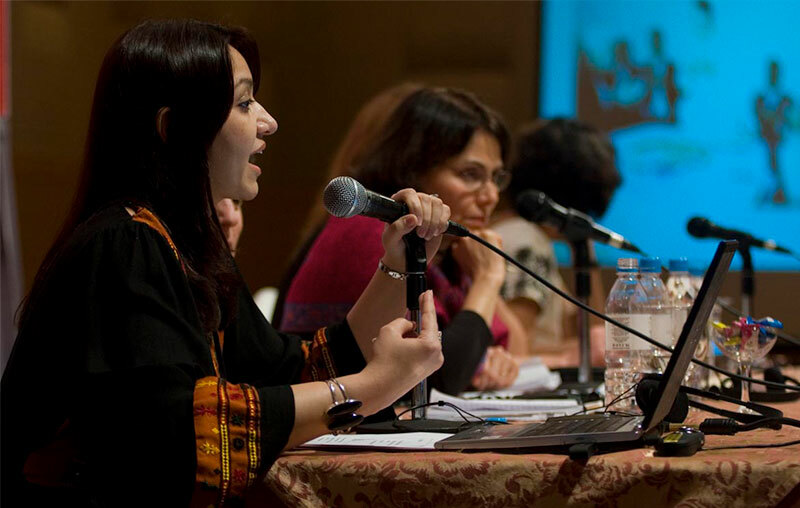 Join us as we celebrate 10 years of our movement with a year-long program of learning, engagement and outreach - with profiles of leading activists, visual storytelling, interactive content and more. 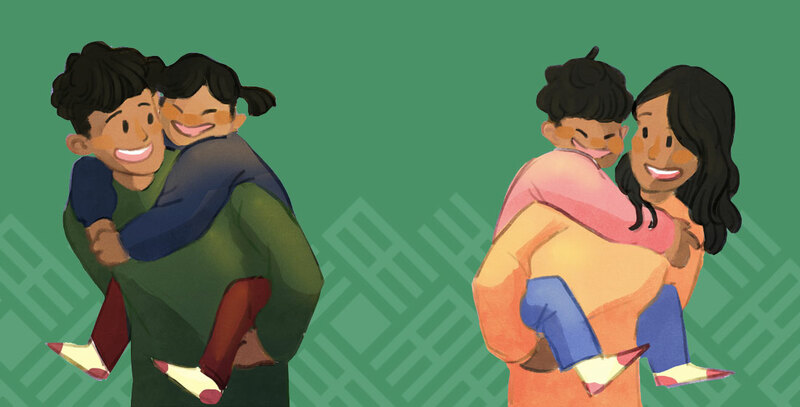 Our report on CEDAW and Muslim Family Laws tracked CEDAW compliance in addressing discriminations against Muslim women on family law matters in 44 different countries. 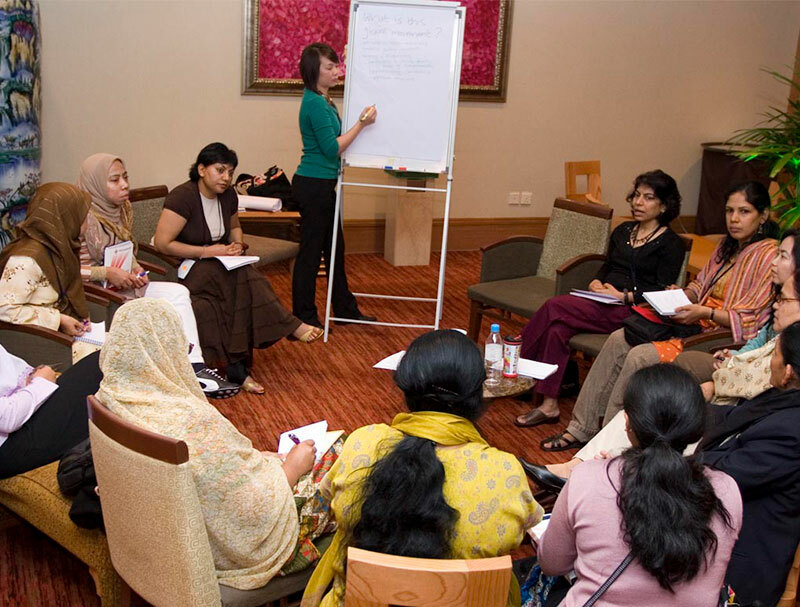 Musawah facilitates access to existing knowledge and creates new knowledge about women’s rights in Islam. 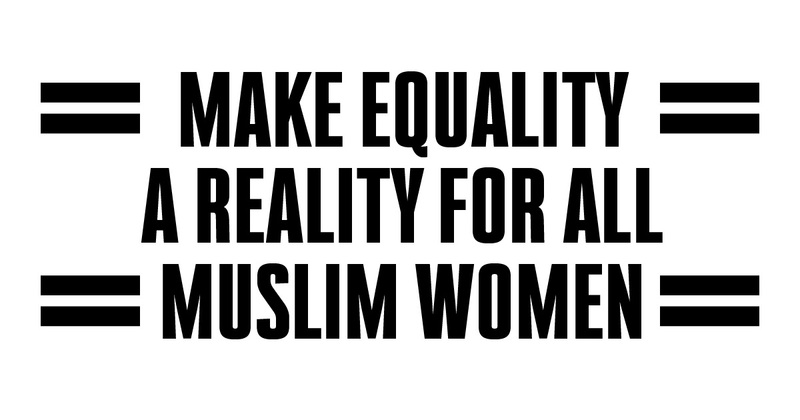 We seek to apply feminist and rights-based lenses in understanding and searching for equality and justice within Muslim legal tradition. 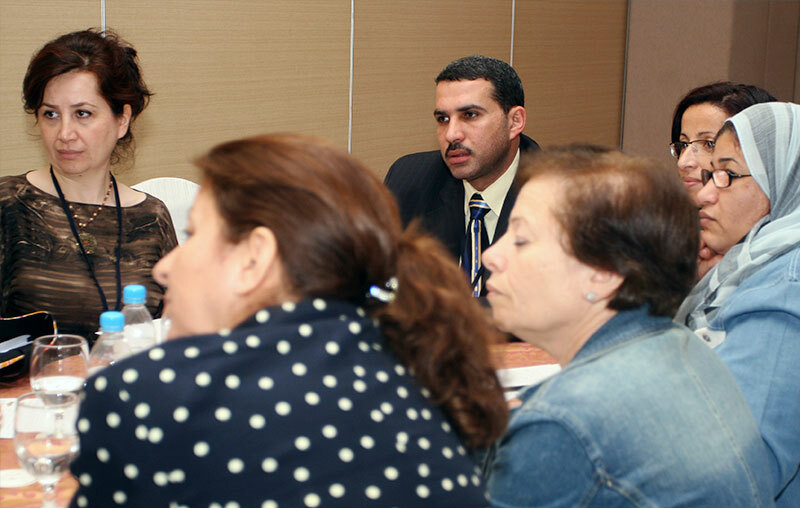 Musawah works to strengthen our sense of community and common purpose through capacity building and outreach to activists and CSOs from Muslim contexts throughout the world. 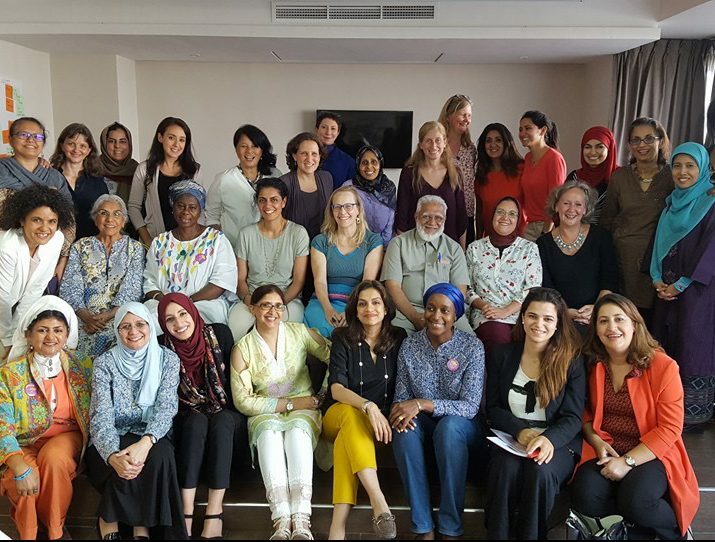 Musawah seeks to amplify women’s voices at the regional and international levels and raise the visibility of initiatives advocating for equality and justice in the Muslim family. 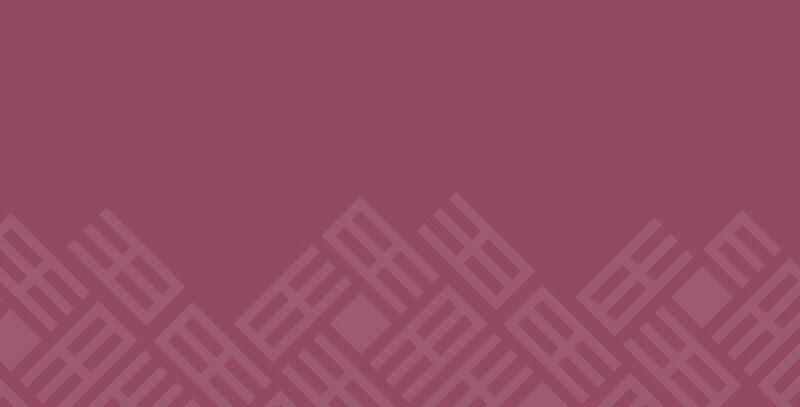 Welcome to Musawah’s new blog, where we feature updates of our work and from Advocates, activists, feminist scholars, and human rights defenders who are the heart of our movement, fighting for reforms toward equality and justice in Muslim contexts. 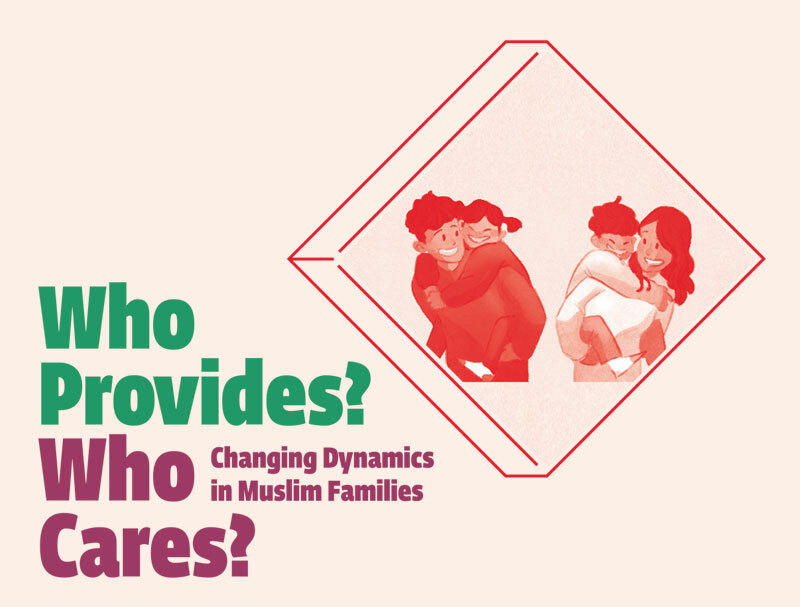 This thematic paper examines economic and parental rights and responsibilities in Muslim families using the holistic Musawah approach, which integrates Islamic teachings, international human rights principles, national guarantees of equality, and realities of women’s and men’s lives today. 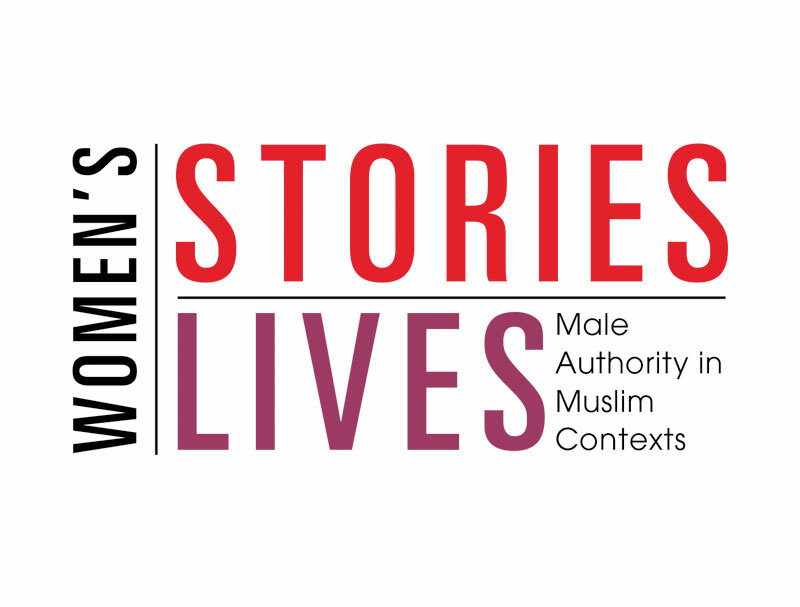 A global report with stories and findings from the Global Life Stories Project, in which teams from nine countries (Bangladesh, Canada, Egypt, Gambia, Indonesia, Iran, Malaysia, Nigeria, and the United Kingdom) documented women’s life stories to better understand their experiences with qiwamah and wilayah. 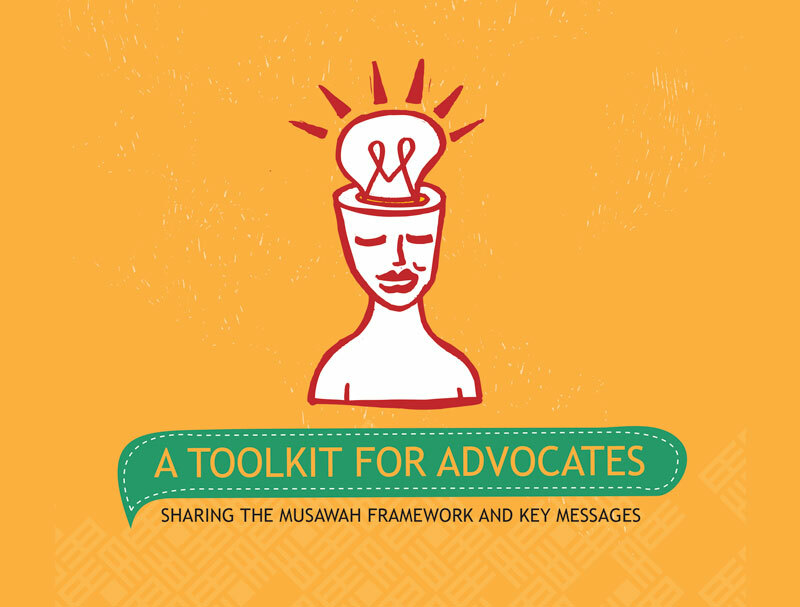 This toolkit, which introduces key elements in the Musawah Framework for Action and key messages, is a tool for building knowledge and mobilising for equality and justice in the Muslim family. 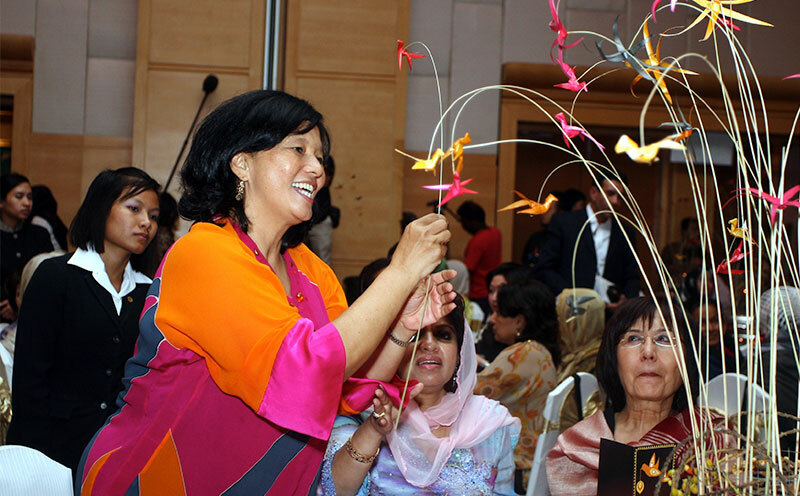 Musawah formally launched during its first Global Meeting in Kuala Lumpur, Malaysia, with 270 participants and resource persons from 47 countries and over 50 local and international volunteers. 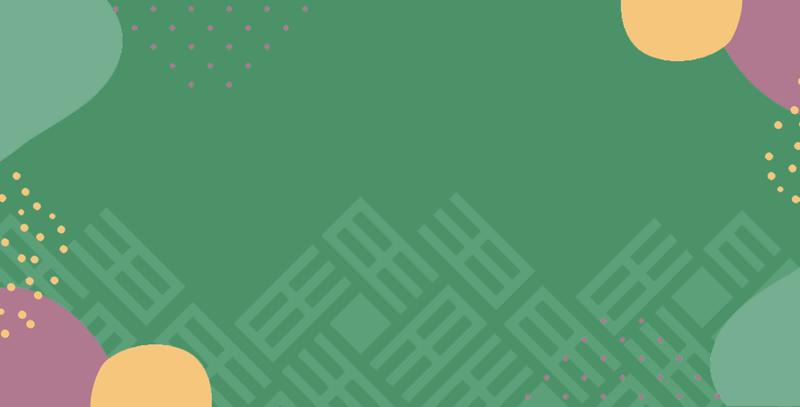 Join us for some of the highlights along our journey (2000-2015). "My grandmother is my role model both as a human being and a Muslim. Women like her have managed to struggle peacefully through a male dominated society, to fully seize their place and to unfurl their lives as they should be." "Le Coran est par nature un texte réformateur, un texte qui sème des principes éthiques tels des graines, pour les laisser germer et pousser selon la luminosité, la fertilité du sol, et la chaleur de l’endroit où elles sont semées. Ainsi le message du Prophète Mohammed a établi des principes éthiques égalitaires accompagnés de mesures graduelles pour l’établissement, à terme, d’une société plus juste." "Tawhid means Allah is One Unique Unity. The Tawhidic Paradigm means Allah Unites pairs and opposites into this sacred unity, with reciprocity, equality and dignity." 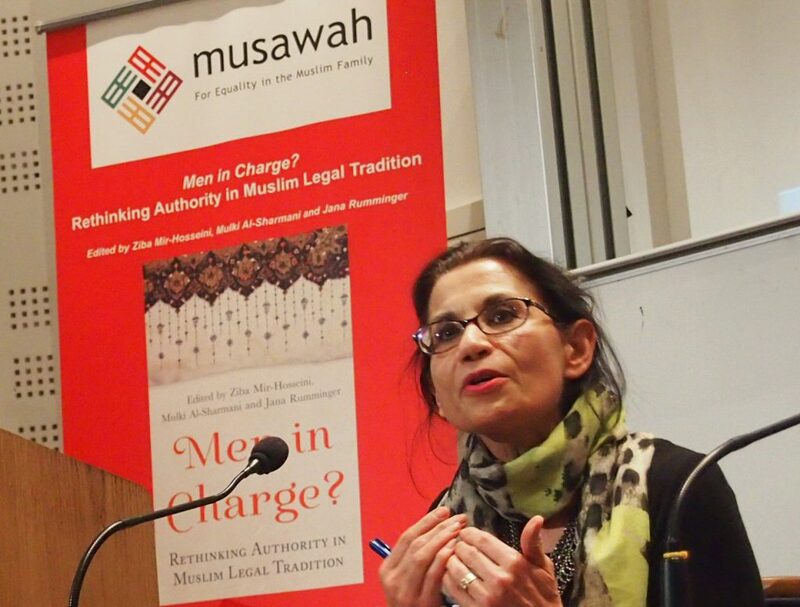 "A major lesson from being a part of the feminist women’s movement is recognising that Islam is not precious, it is not brittle, it will not break." 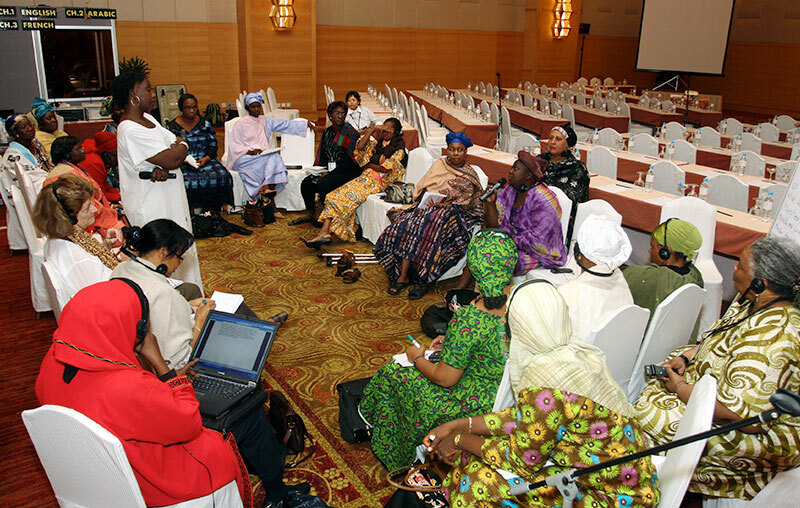 "The Quran did not invent or introduce patriarchy."